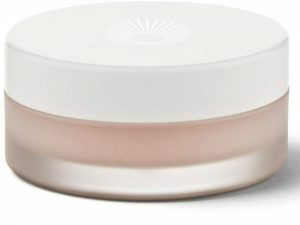 Vitamin C dry powder to mix with serum, toner or even water. This makes my skin tight and glowy! Vitamin C is important for skin tone and collagen synthesis. This is probably the cleanest and most effective version you can find! This face mist is magic. It might be the best toner I’ve ever used. I use it after cleansing before treatment/moisturizer and it’s a super fine mist that leaves skin feeling clean, refreshed and crazy smooth. Seems to help with/heal breakouts as well. Must have! This is like a pot of sticky mud that smells like herbal tea and I love it. 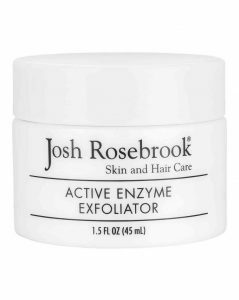 Resurfacing treatment/mask with honey, fruit & herbal extracts and dual exfoliation: manual and chemical (enzyme). 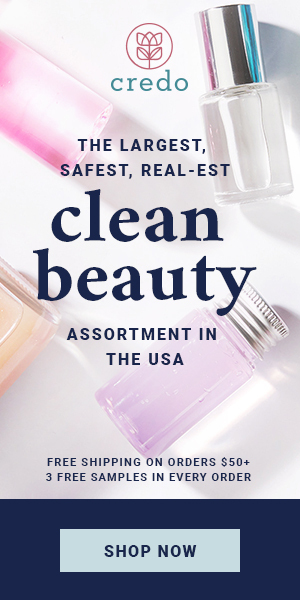 One of the first clean beauty products I bought, and one of my absolute favorites still to this day. It’s one of those products that I didn’t think made a crazy noticable difference in my skin (like retinol, acids, or oils that look & feel different immediately), but I was wrong! I think of this more like a treatment serum that has benefits that build over time. When I use this regularly, my skin is more moisturized, clearer, brighter, and softer. 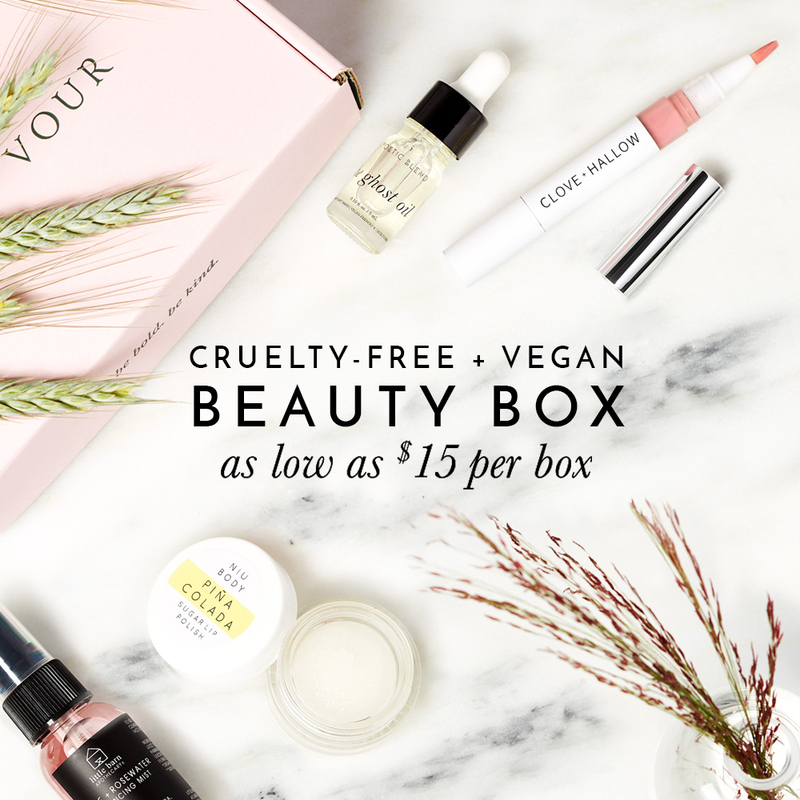 It really helps with everything and is from an insanely gorgeous brand that I love supporting. I know, this is so popular and so expensive. I refused to believe that this cream could be as amazing as everyone said until I got a couple of free samples and OMG. It’s unlike anything else I’ve tried. It smells a little like baby wipes to me but I’m becoming addicted because it’s so good. It’s like the thickest cream you can imagine and will immediately moisturize any dry skin—even peeling. The miraculous thing is it doesn’t clog my pores or irritate my acne prone skin! I even use it on blemishes under concealer to help smooth the area out. It’s a game changer. 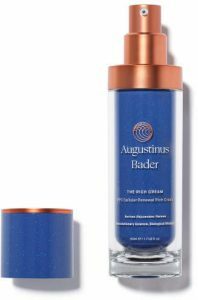 Another amazing (and expensive) super moisturizer. I really like the ingredients and this one has no scent if that’s important to you. 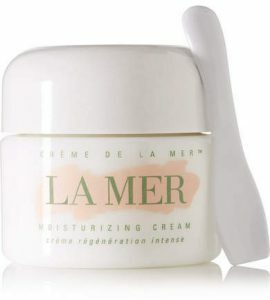 I was hoping this would replace my La Mer because they’re similar product categories and this has kind of been marketed as a “cleaner” La Mer, but my wallet is sad to say that I love them both for different reasons & uses! This is my everyday nighttime moisturizer right now. It’s great for my combo skin and would be really amazing for mature and dry skin as well. This cleansing bar is so good. It’s got great ingredients and the *tiniest* bit of texture that gently exfoliates. I also like this best on dry skin! One of my favorite facial cleansers! Lightweight clear gel with a light clean scent. My face feels so clean but never stripped or tight. I love using it on dry skin for best results. Really great eye cream that is lightweight and super silky. Great for puffiness, fine lines, dark circles, the works. 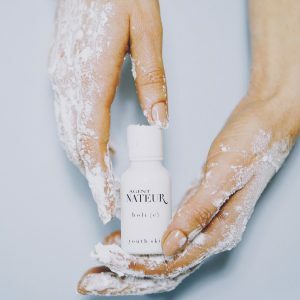 I use this B3 (aka niacinamide) spray as toner after cleansing before treament/moisutre. Niacinamide is super effective for cellular turnover, fighting acne, and works really well with vitamin C for addressing hyperpigmentation. My go-to lip balm. It’s pretty thick and waxy but super smooth and not sticky which I love! Light sweet scent but no taste. 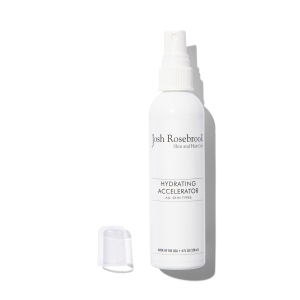 Perfect for nighttime, travel, pre-makeup (24/7 basically). This mask smells (and tastes) like crushed up fruit & honey and makes my skin GLOW! 100% natural ingredients are like a tropical smoothie: strawberry, banana, passionfruit, açaí, papaya, starfruit and grapefruit. 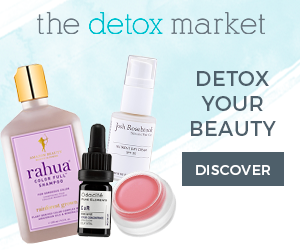 Plus hyaluronic acid, organic raw Hawaiian honey, vitamin C ester, kaolin clay and more! Great for brightening, hydrating and smoothing skin. 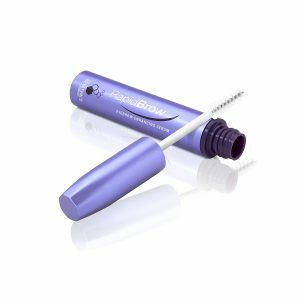 This is my favorite lash growth serum that I’ve tried. It really works and doesn’t irritate my eyes at all. 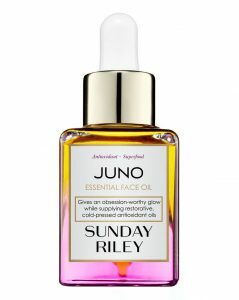 I just got this face oil and am fully obsessed. I love the ingredients, the packaging, the scent, and the feel. 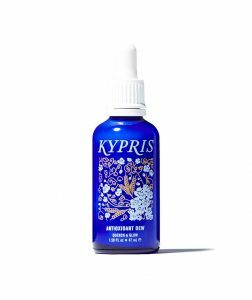 It’s more of a dry oil that absorbs completely and leaves my skin so soft. I’ve been using it for moisture and facial massage at night and love love it. I have pretty dark eyebrows but wanted to try and add some thickness and this stuff WORKS. Maybe a little too well! I stopped using it everyday because I was having to tweeze too often. *this page contains some affiliate links, and if you shop by clicking the links or ads it can help support the blog!